As an app developer, he helped create an acclaimed app for Disney that won Apple’s coveted “App of the Year” award. 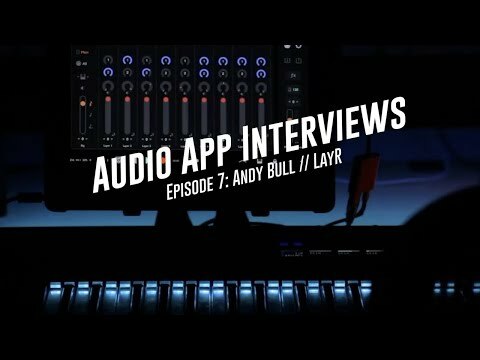 And now, he’s using his decades of experience as an engineer and musician to make amazing apps like LayR, an awarding winning iOS Synth that sounds LUSH. A lot of the advice Andy gave for developers is the same I would give to young musicians: Don’t let people put you off your vision. Develop a thick skin for criticism. Learn the technical aspects as you go instead of feeling like you need to “get it all” before you begin. I would quite happily pay a desktop price for apps with quality like Layr. Am I that rare an animal? Perfect! Thank you for highlighting these great thoughts from Andy. Is it okay if I use this and give you credit on the AK blog? Or, you can DM me if you want to be credited differently. Anything. Go for it. No need to give me credit at all... ever. But thank you. LayR is one of my all time favorite Synths! I can’t get enough of it and what’s more amazing is how it is backed by top notch developer! Thanks! How do I open the factory presets? Since I updated it I can't get it to make a decent sound. Maybe you should delete and reinstall it. The preset page is in the same place as it was before. Thanks, Matt. I love these dev interviews. A little like taking Music Appreciation in school, whether it’s for consumers who want to get an idea of what’s involved, rather than just demand and complain, or for those of us who’ve been involved in creating software in the past, but don’t know much about the contemporary software business, it’s interesting and educational. You did it again Matt, another great interview. Andy is really cool and Layr is a wonderful app. Thanks for bringing these interviews to us...they have been both entertaining and educational. Thanks again for checking out the video and posting on this thread! It is inspiring to see people with the same thirst for knowledge about developers. Very encouraging to keep me going! Seriously the more time I spend with LayR the more I love it! I’m finding some sweet sounds just by combining layers and tweaking here and there. My special final sauce is adding Discord4 at the end. It really makes this mega synth sound truly awesome! Thanks for coming up with such an amazing synth! It almost makes me feel like do I ever need another synth? Ever? Who knows but right now LayR is really satisfying all my synth needs! It really is my Z3TA but beyond! As it sounds super warm and it’s AU! I think it’s great that many developers and those that use their tools can share open and honest conversation in the AB Forums. I know some people see some conversations as people just wanting more, but I firmly believe that being open and honest about our needs and wants, while being courteous, respectful and understanding of the developers works well here for the most part. I agree bigtime! Also, thanks to the AudioBus Forum and its creators for without this amazing forum where each and everyone of us musicians can help each other out, IOS music would not be the same. 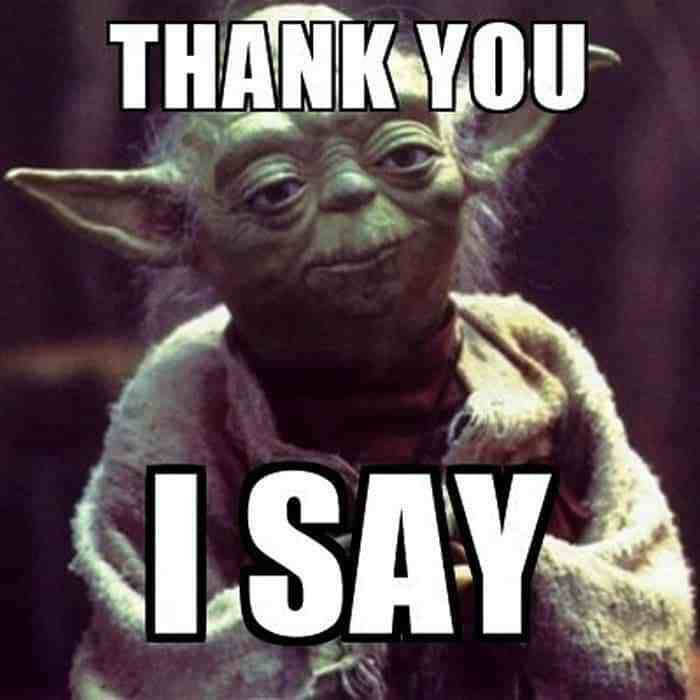 Big double salute to all developers and AB forum for creating these amazing apps and a great place to talk about them, test them and even influence developers to make them better!